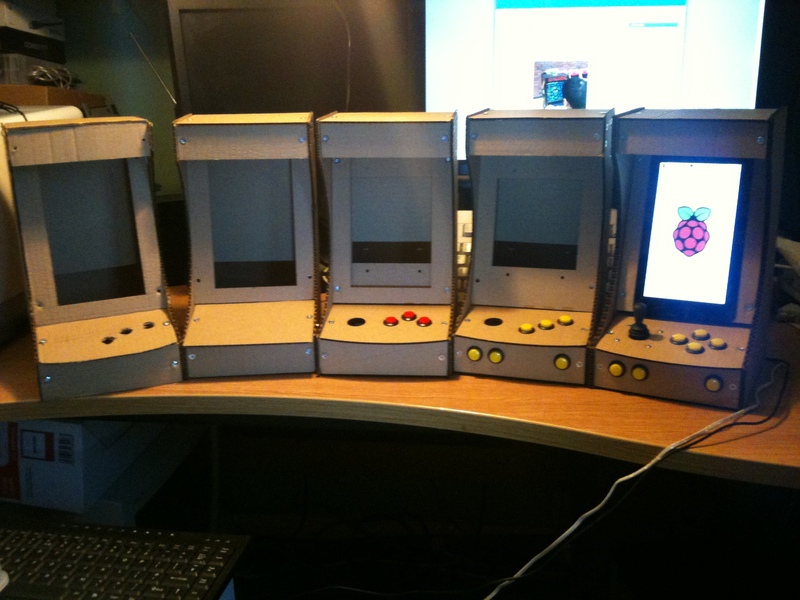 As many may already know I’ve built a number of Raspberry Pi based arcade systems over the last few years starting in 2012 with R-Kade, last year with R-Kade Mini and now my latest endeavour R-Kade Zero which fits into the palm of your hand. So after receiving encouragement from a number of members at our local Maker Space I’ve took the plunge and started my first kickstarter for the R-Kade Zero mini arcade platform. After five or so prototypes, I’ve finally arrived at a mini cabinet shape I’m happy with. The last few prototypes were made to experiment with the optimum viewing angle for the display, but I think I’ve got that right now. Full size arcade joystick and buttons are a little too big for the mini cabinet so I’ve decided to go with a mini joystick and 16mm push buttons. One of the design features I’m going for, is to have swappable control plates. 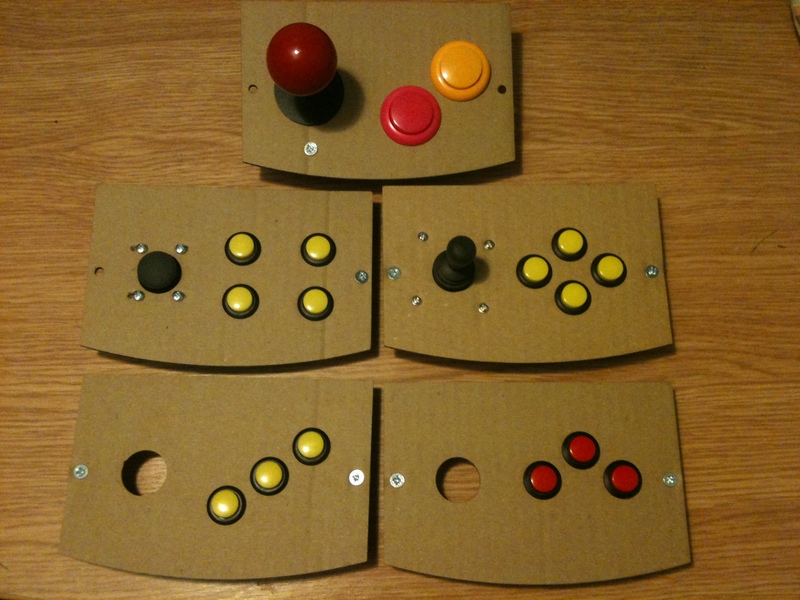 I’ve mocked up a couple of control plates with various button combinations as well as a control plate with full size arcade joysticks and buttons. The next step is to cut the cabinet design from 6mm plywood and see how that looks. I’ve been following Chris Smith’s zxdesign.info web site for a number of years. His redesign of a ZX Spectrum ULA using only logic IC’s was an awesome achievement. 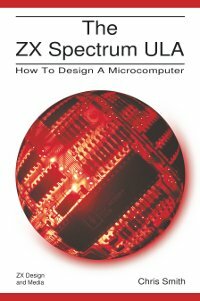 In addition he’s wrote a wonderful account “The ZX Spectrum ULA: How to design a microcomputer” on the forerunner of programmable logic – the Uncommitted Logic Array (ULA). I was lucky enough to get his book as an early Christmas present and I found it a great read. I’m pleased to say our good friend Yvo is back. You may remember his brilliant VDP1 (Video Display Processor) video engine for the Xmos and his great Mario demo video. Yvo has said he’s working the specs for VDP2 and promises some great new features. In the meantime check out his VDP1 video engine on the Xcore Exchange. You are currently browsing the archives for the Video Console category.